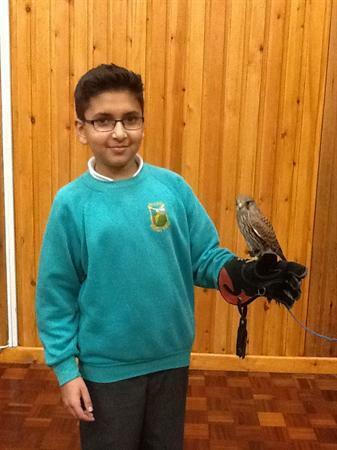 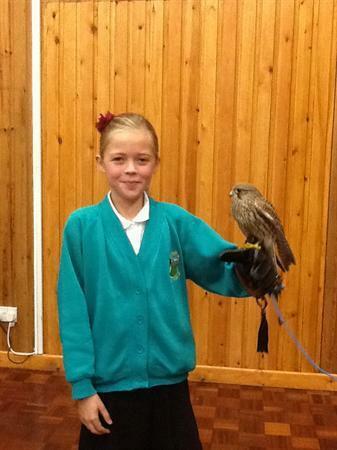 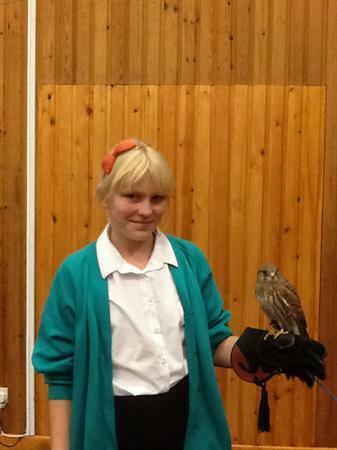 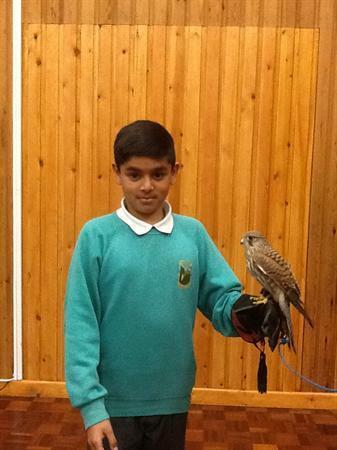 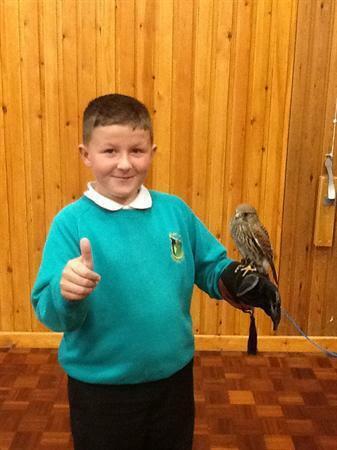 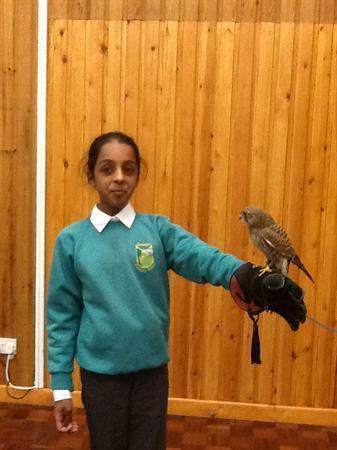 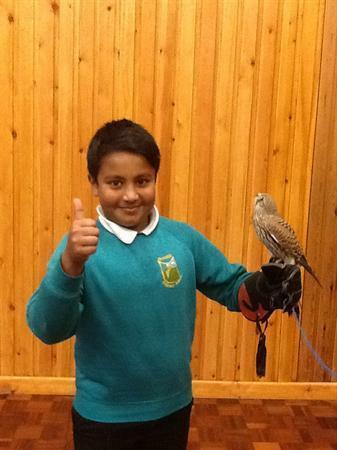 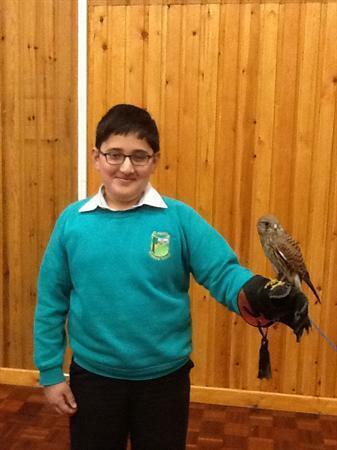 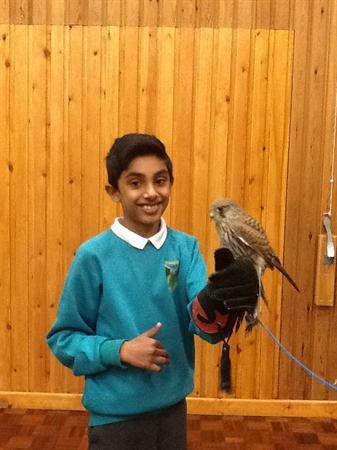 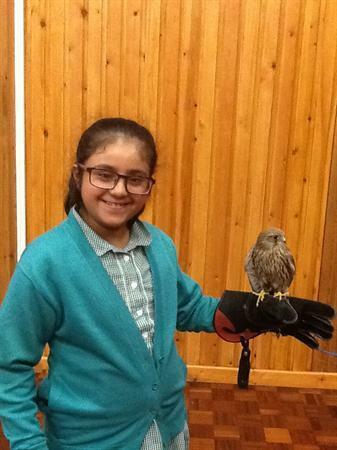 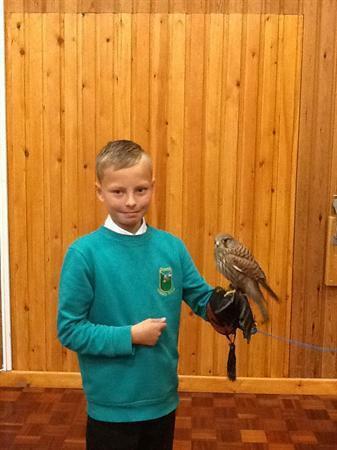 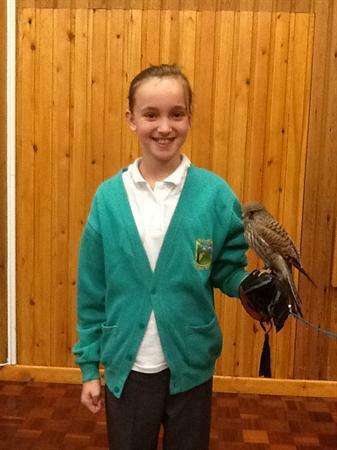 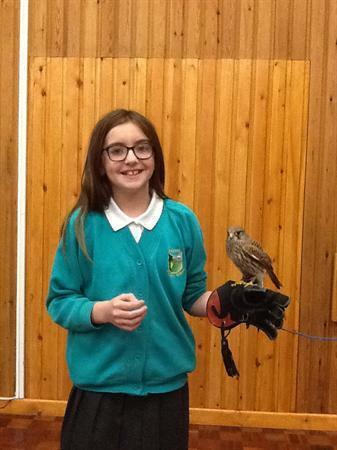 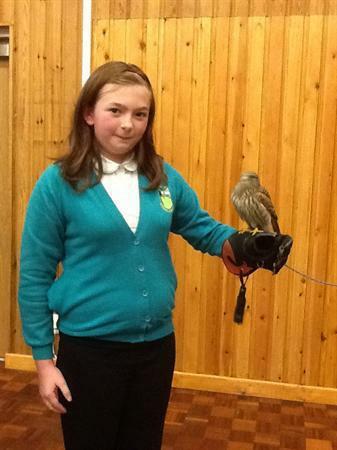 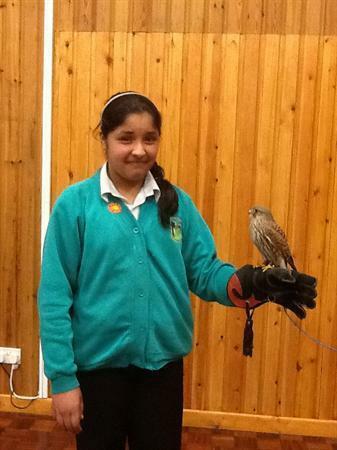 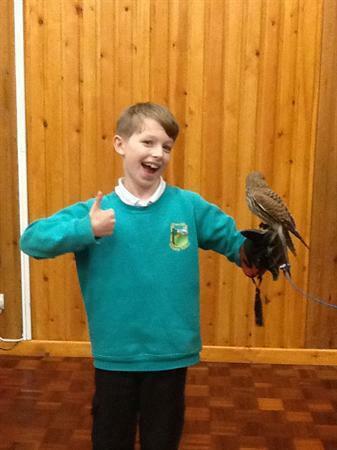 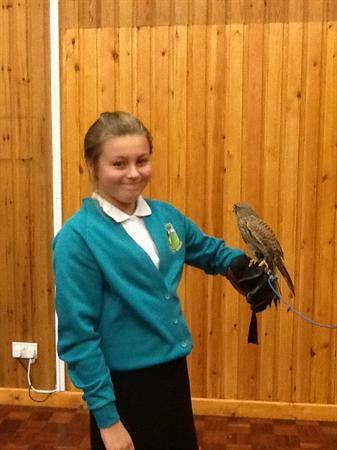 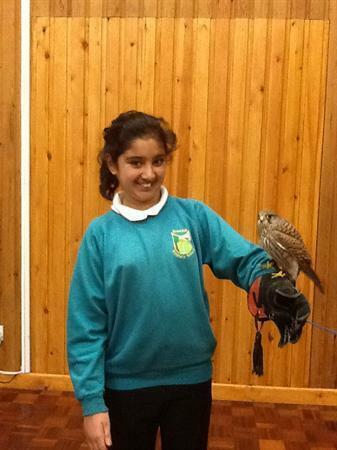 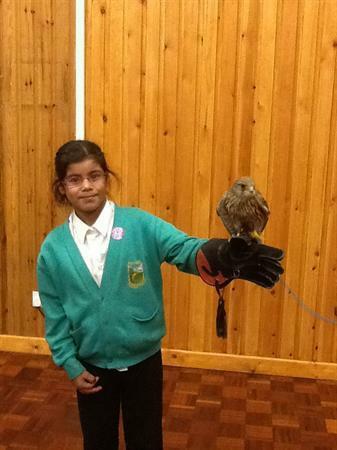 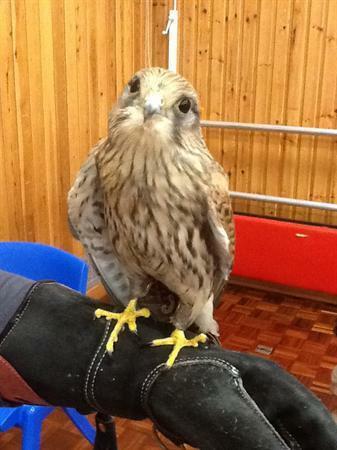 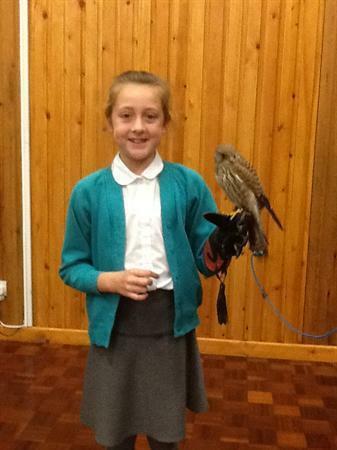 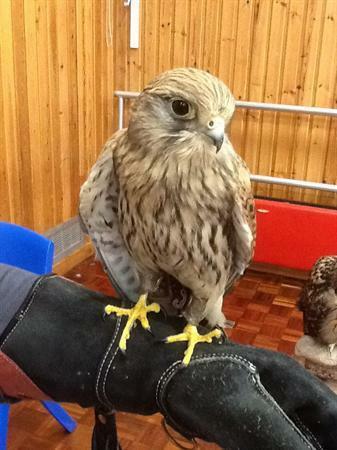 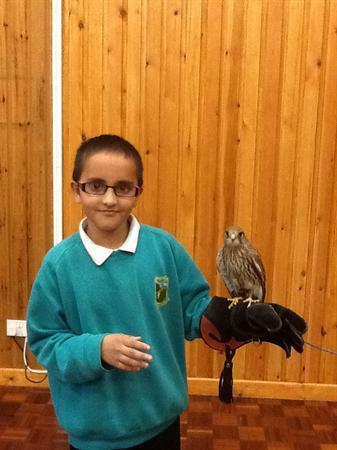 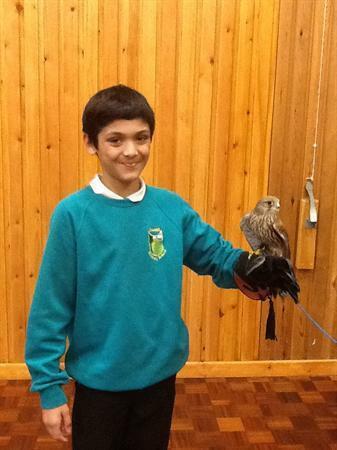 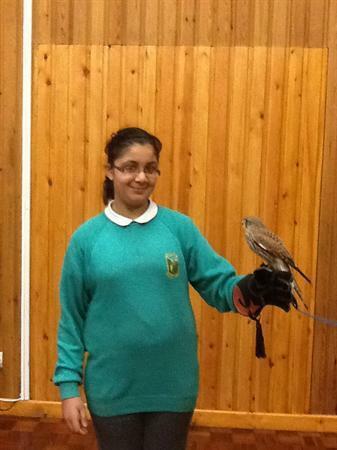 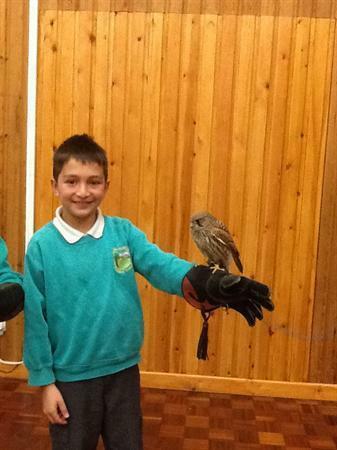 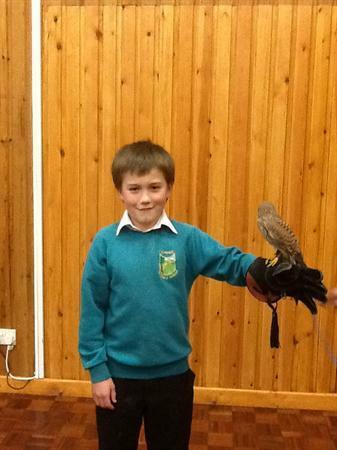 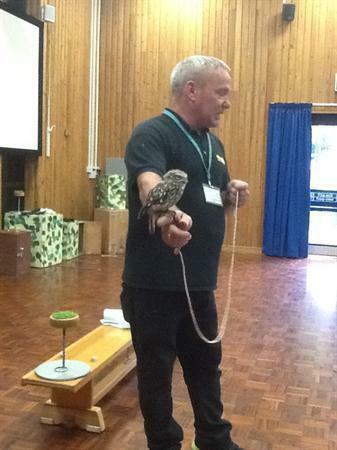 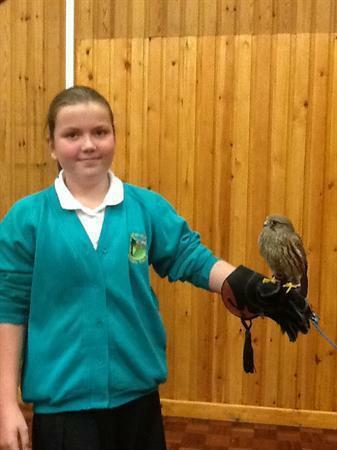 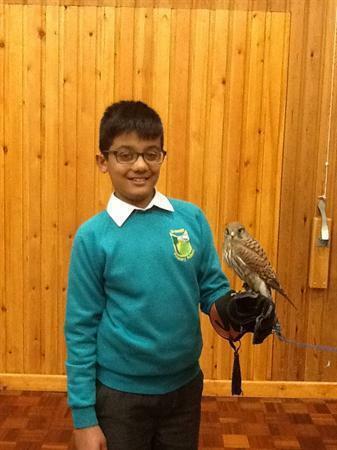 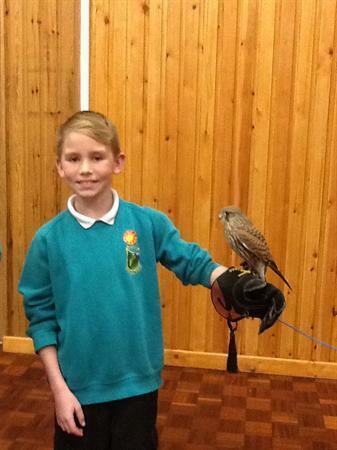 This afternoon the children in Year 6 had a workshop where they worked with kestrels. 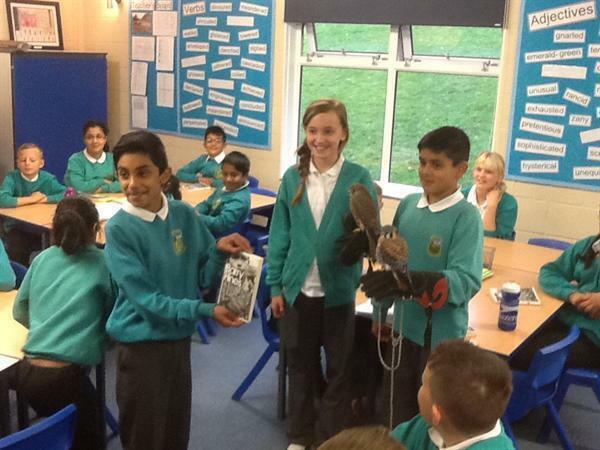 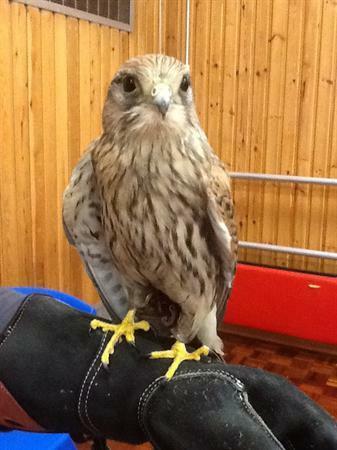 They were able to ask questions about the kestrels based on their knowledge of Barry Hines' novel, A Kestrel for a Knave. 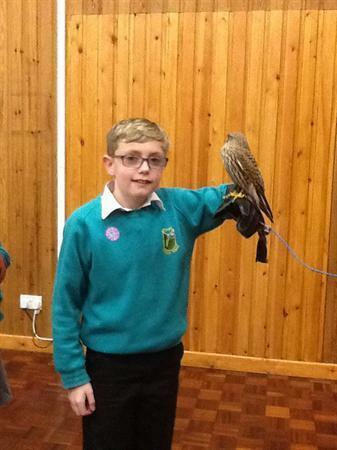 They saw the kestrel eat and fly.